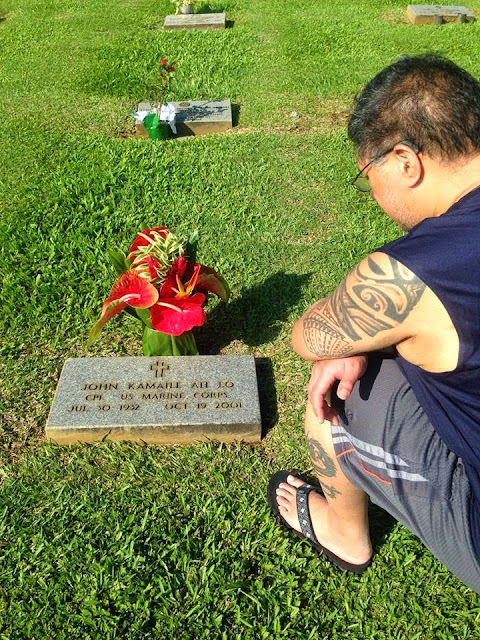 WAIPA IN REAL LIFE: ALOHA VETERAN'S DAY!!! 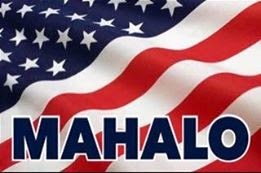 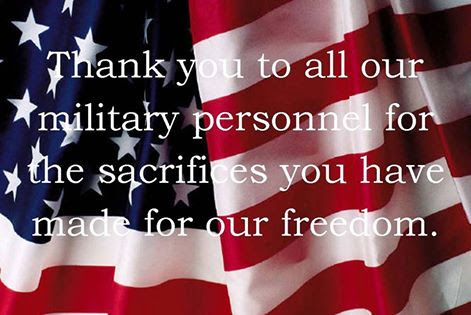 I'D LIKE TO WISH EVERYONE AN "ALOHA VETERAN'S DAY" AND ESPECIALLY TO THOSE WHO HAS SACRIFICED THEIR LIVES FOR ME AND OTHERS TO LIVE THE LIFESTYLE THAT WE CHOOSE TO. 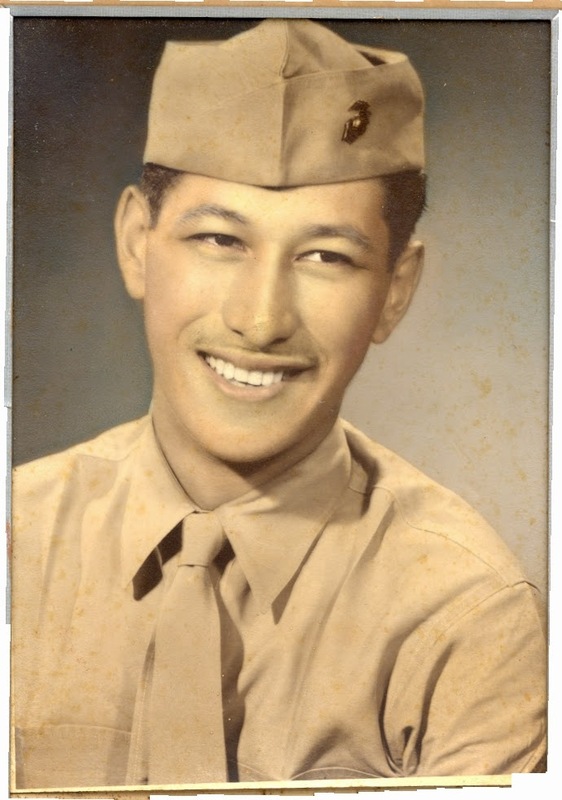 ALSO TO MY PAPA WHO ALSO SERVED IN THE MARINES DURING THE KOREAN WAR. 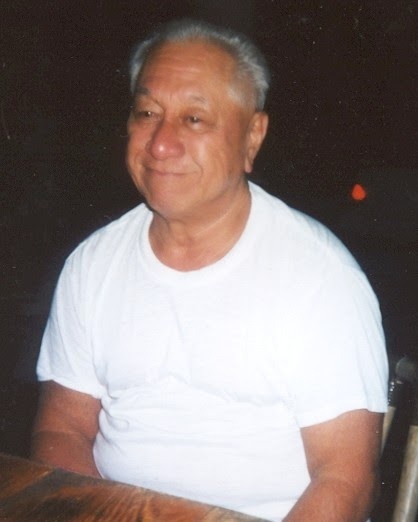 I LOVE YOU AND MISS YOU SO MUCH PAPA... 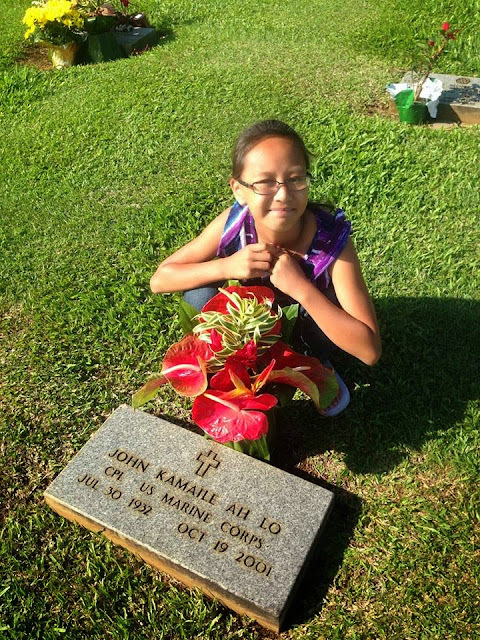 I SO WISH YOU COULD HOLD YOUR GREAT GRAND-DAUGHTER, KAHEALANI.